The last few years have seen much reform in the legislation regarding the legalization of Marijuana and its classification as an illegal substance. In fact, in some states across the US, it has become legal to sell, buy and use different elements of the Marijuana plant. However, there are still some regulations that do apply and there are different classifications for the degree of legalization. The states of Oregon, Washington, Colorado, Alaska, Nevada, Massachusetts, Maine, and California have fully legalized the use of Marijuana meaning it can be legally sold, bought, grown and used. However, restrictions still apply to minors under the age of 18 years. Decriminalization simply means that no criminal charges can be made for the sale, use or purchase of the substance. Other penalties like fines may still however apply. Marijuana has been decriminalized in Maryland, Illinois, Delaware, Minnesota, Nebraska, Mississippi, New York, Rhode Island, North Carolina, Vermont, and Ohio. In Missouri, no smoking is allowed. 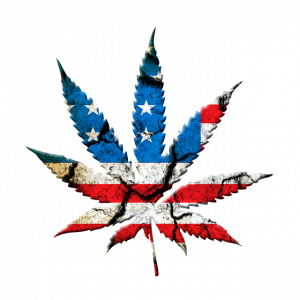 States that have legalized the use of Marijuana for legal purposes include Alaska, California, Colorado, Arizona, Florida, Hawaii, Arkansas, Connecticut, Delaware, Illinois, Maine, Maryland, Louisiana, Massachusetts, Minnesota, Michigan, Montana, Nevada, New Hampshire, New Jersey, New Mexico, New York, West Virginia, North Dakota, Ohio, Washington, Oregon, Vermont, Pennsylvania and Rhode Island. Sellers must be registered as a certified dispensary and buyers must carry a card stating that they are using Marijuana for medical purposes and what that purpose is. In some of these states, smoking the substance is still illegal according to a social security lawyer. CBD (cannabidiol) oil is an extract from the Marijuana, Hemp or Cannabis plant that greatly reduces or even eliminates the psychoactive effects of THC in the substance. Alabama, Wyoming, Georgia, Wisconsin, Indiana, Virginia, Iowa, Kentucky, Utah, Mississippi, Texas, Missouri, Tennessee, North Carolina, South Carolina and Oklahoma. There is a great misconception that Hemp is legal across the United States. Hemp is not commonly used for recreational or medical purposes and has little to no psychoactive effects when smoked or consumed in any other form. It is generally used for other purposes such as the manufacture of fabric or other products. States in which Hemp is legal include California, Washington, Colorado, West Virginia, Connecticut, Delaware, Vermont, Hawaii, Illinois, Utah, Indiana, Kentucky, Tennessee, Maine, Virginia, Maryland, South Carolina, Michigan, Pennsylvania, Minnesota, Montana, Oregon, Nebraska, Oklahoma, New Hampshire, Nevada, North Dakota, New York and North Carolina. The legalization of Marijuana is not as simple as most people assume. It is recommended to check out the new legislation in relation to the state in which you live. 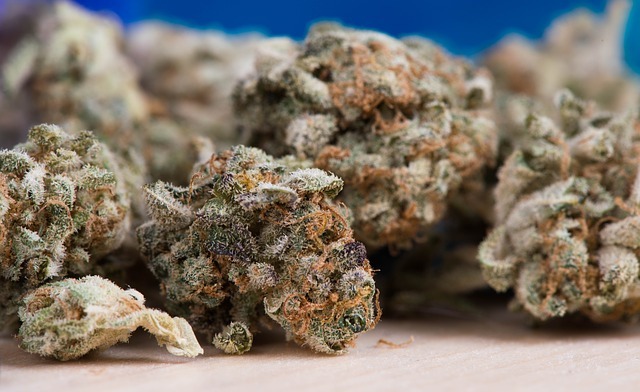 It is also important to note that there are still severe penalties for transporting Marijuana or Marijuana products (like CBD oil) over state borders. For example, if you are buying in a state where it is legal and transporting it into a state where only medical Marijuana has been legalized without the necessary medical card, you could face criminal charges.